BEVERLY HILLS — Gil Elvgren’s landmark pin-up, Bear Facts (A Modest Look; Bearback Rider), 1962, brought $191,200 in Heritage Auction Galleries Beverly Hills’ record-setting May 6 Illustration Art Auction. The auction realized more than $3.4 million total, and continued the stellar rise of the Illustration Art market, dominated by the blockbuster Estate of Charles Martignette, which continues to produce examples and record prices. All prices include 19.5 Buyer’s Premium. 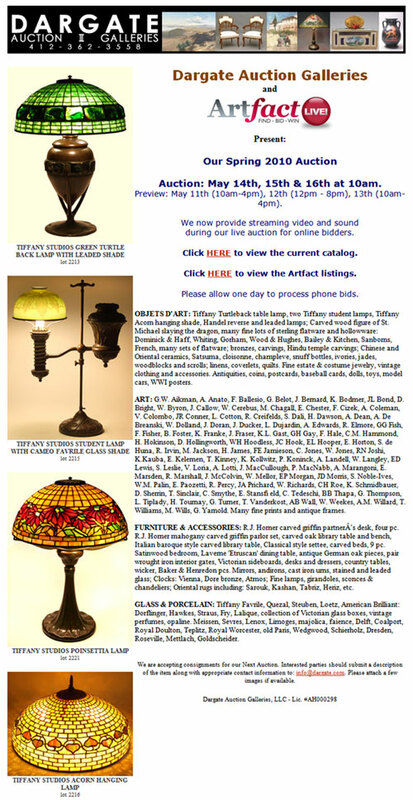 More than 1100 bidders competed – in-person in Beverly Hills, via Internet, mail, phone bidding and Heritage LIVE! – on the 670 lots offered. 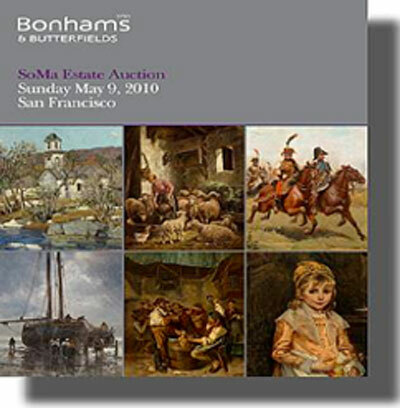 The auction saw more than 90% of prices realized by value and more than 95% by lot total. The good name of Elvgren produced several of the Top 10 lots in the auction, including his evocative 1961 masterpiece Jackpot, from another consignor, which soared to a $131,450 finish against its base pre-auction estimate of $30,000. The painting was not only the subject of intense bidding during the auction, it was also one of the most actively watched paintings in the entire auction, garnering more than 9,500 pre-auction page views on HA.com. A world record price of $80,663 was realized for Enoch Bolles’ surreal October 1935 Sure to Make a Hit, Film Fun magazine cover, another of Martignette’s most important pieces. Determined bidders vied for several minutes over the suggestive painting, driving it far above its’ pre-auction estimate of $10,000-$15,000. Another of the few pieces to break the Top 10 lots of the auction that didn’t have Martignette’s name attached to it came in the form of Chesley Bonestell’s Saturn Viewed from Titan, c. 1952, realizing $77,675. One more record-setting painting also happened to be another of Martignette’s favorites, Coles Phillips’ 1922 Holeproof Hosiery Company ad illustration, one of the most famous images of the period, certainly one of the most controversial, and one of the earliest paintings that could be considered a pin-up. Amidst much wrangling from erudite collectors, it rose to a final price of $77,675. Among others world record prices set for individual artists, demonstrating the strength of the Illustration Art market across genres, was one set for pulp cover artist Rafael De Soto’s New Detective, pulp cover, January 1948, which realized $28,680, another for pin-up favorite Henry Clive’s 1925 Sultana, calendar illustration, proving exceedingly popular with a record $22,705 final price and Golden Age great McClelland Barclay, whose Pictorial Review cover, September 1933, saw the same record price of $22,705. Martignette’s gathering of Alberto Vargas paintings was also amply represented in the auction with several important works, but perhaps none so much as Vargas’ early, seminal circa 1932 watercolor, Reverie, which was the artist’s top example in the auction, making its way to $77,675, more than three times its pre-auction base estimate of $18,000. Rolf Armstrong (American, 1889-1960), Twinkle Toes, c. 1947: Pastel on board, 38 x 28.5 in., Signed center right. From the Estate of Charles Martignette. Realized $56,763. J.C. Leyendecker (American, 1874-1951), Record Time, Cool Summer Comfort, House of Kuppenheimer ad illustration, c. 1920: Oil on canvas, 21.5 x 20 in. Not signed. From the Estate of Charles Martignette. Realized: $47,800. Earl Moran (American, 1893-1984), A Mere Maid, Brown and Bigelow calendar illustration, c. late 1930s: Pastel on board, 38 x 29 in. Signed lower right. Truly one of the great pinups in all of the genre. This masterpiece is truly “the Great American Pin-Up” personified. Realized $35,850. The title page of Robert Aitken’s Bible, which was printed in Philadelphia. CHADDS FORD, Pa. – On a day when a trio of high-profile consignments brought outstanding prices at William Bunch Auctions’ April 13, 2010 sale, friends and former customers of the late Fred Peech showed their respect for the longtime antique dealer from Marmora, N.J., with strong bidding for the best pieces from his home. Exhibiting a crusty finish, a small walnut stretcher-base joint stool measuring 16 1/2 inches by 10 1/2 inches by 20 1/2 inches high rose to $9,945. “A good Philadelphia dish-top tea table with a single-board top had a little repair to it, but brought a respectable $9,300,” said Bunch. 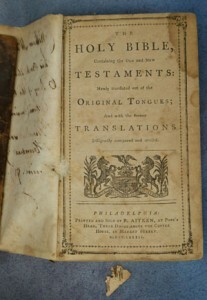 Three separate consignments performed particularly well at the sale, starting with a Bible printed in Philadelphia by Robert Aitken during the American Revolution. With its cover detached, the well-worn volume looked much like any other old family Bible that might have been found in an attic. “It was literally contained in a one-gallon baggie. It was a humble-looking book, just octavo size, which is 6 or 7 inches,” said Bunch, who quickly learned the Bible was rare and valuable. Only one of Aitken’s Bibles has surfaced in recent years at auction, bringing $57,000 in 2008. Bunch assigned an estimate of $40,000 to $60,000 on this copy. “It has some potential to bring into five figures,” he had told the consignor, who is a descendant of the original owner. Bunch, who was hoping to attract several interested parties to make the bidding competitive, was surprised by the broad response. “I landed eight phone lines, three active bidders on LiveAuctioneers … and I had three people in the room who that had looked at the Bible and were seriously interested. And I had an absentee bid in the neighborhood of $50,000,” said Bunch. It finally came to a battle between two phone bidders, with a rare book dealer winning the Bible for $78,975. “It’s hard to say if he was bidding for a client. I didn’t ask and they don’t like to say,” said Bunch. Christopher Richard Wynne Nevinson (English, 1889-1946) painted this oil on canvas titled Canal at Ghent about 1912. The 30-inch by 22-inch work sold for $70,200. The top painting at Bunch’s auction was an impressive work by Christopher Richard Wynne Nevinson (1889-1946), an English-born artist who studied at the Academie Julien in Paris. He was interested in Cubism and Futurism, styles that are evoked in the painting titled Canal at Ghent, a 30-inch by 22-inch oil on canvas. The painting was consigned by a grandson of Charles Hovey Pepper, 1864-1950, who was an American artist trained in New York and Paris and was a member of “The Four Boston Painters,” founded in 1913 by Carl Gordon Cutler and including Maurice Prendergast and E. Ambrose Webster, all Academie Julian graduates. Pepper was also an avid collector, and his grandson has consigned works to Bunch in recent years that were collected by Pepper. After discussing the painting with a British art scholar who had written books on Nevinson, Bunch estimated the painting at $60,000 to $90,000. After a collector from the West Coast and a London gallery chased the painting to $55,000, one of Bunch’s regular customers in the gallery jumped into the fray and trumped them with a bid of $70,200. “She buys expensive things but surprised me by buying that particular painting, but I’m glad she did,” said Bunch. All original, this 1958 Ford Custom 300 Custom had only 5,333 actual miles on the odometer. The two-door sedan was equipped with a straight-six engine and standard transmission. A Georgia bidder paid $25,740. 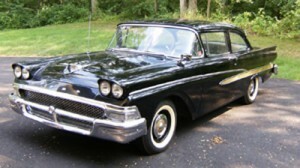 The third major consignment of the sale was what Bunch described as a “rare survivor” – an all-original 1958 Ford Custom 300 two-door sedan in like-new condition. The original owner purchased the car from Keyser & Miller Ford in Pottstown, Pa., on July 30, 1958. “The story goes he and his wife took a trip to Florida. She didn’t like the car, so the fellow parked it and didn’t drive it much after that,” said Bunch. The consignor’s father purchased the car from the original owner in 1973, but drove it little and kept it garaged. A man from Georgia bought the classic Ford for $25,740. For additional information contact William Bunch by calling 610-558-1800 or e-mailing info@williambunchauctions.com. 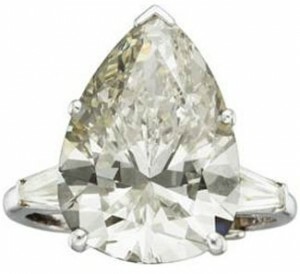 DALLAS, TX – A stunningly beautiful 11.99 carat pear-shaped diamond and platinum ring, from the Dorothy & Sidney Factor Collection brought $131,450 – with all proceeds going to charity – to lead Heritage Auction Galleries’ May 3-4 Signature® Fine Jewelry and Fine Timepieces auctions. All prices include a 19.5% Buyer’s Premium. The fine jewelry portion of the auction finished with a $1.045 million total, while the fine timepieces came in at just more than $750,000. 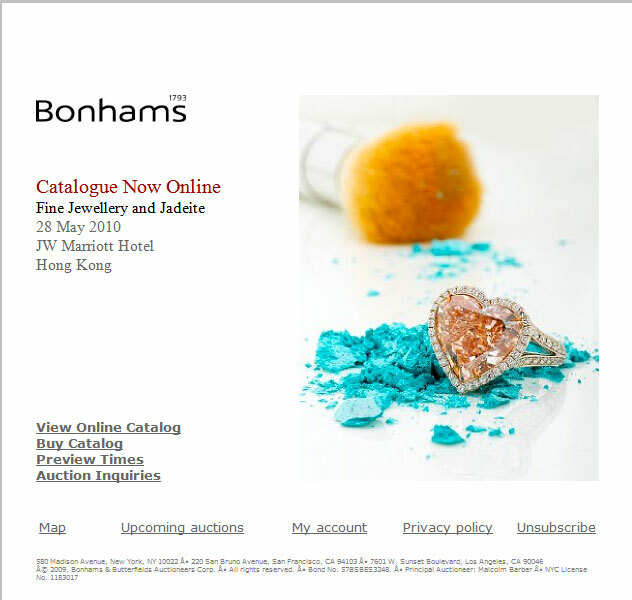 More than 950 bidders competed for the assorted gems, jewelry and watches. A rare 5.60 carat Lucida ™ diamond set in platinum from Tiffany & Co. added plenty of excitement to the proceedings as the final lot in the auction, selling for $101,575, while strong interest sparked a bidding war on a Diamond, Gold Necklace by Van Cleef & Arpels, which rocketed past its starting bid of $6,000, to hammer at $16,000. There was plenty of significant bidding action on the various fine timepiece offerings, with solid prices realized across the board. Of the watches performing particularly well, a trio of rare Rolex’s showed particular strength, bringing in almost $60,000 total, very respectable prices on today’s market. The American pocket watch market was bolstered by exceptional results as a rare Nashua Watch Co. watch brought $26,290 and a rare model 72 Waltham reached a record price of $14,340 after the gavel went down. European watches were solid throughout the auction with the featured lots in particular drawing the eyes of collectors. A James Nardin, Locle, Extremely Fine Gold Minute Repeating Pocket Watch with Chronograph, Perpetual Calendar & Moon Phase, circa 1880s, rose to a $21,510 finish, while a Swiss Extremely Fine & Massive 18K Rose Gold Minute Repeating Watch With Chronograph, Perpetual Calendar And Moon Phases Made For Beyer, Zurich, circa 1896, found a new home with a $29,875 price tag and a Patek Philippe & Cie Rare & Very Fine Gold Trip Minute Repeater, Two Train Tandem Wind Pocket Watch, circa 1904, showed considerable strength as it finished as the top watch of the day with a $32,863 price realized. 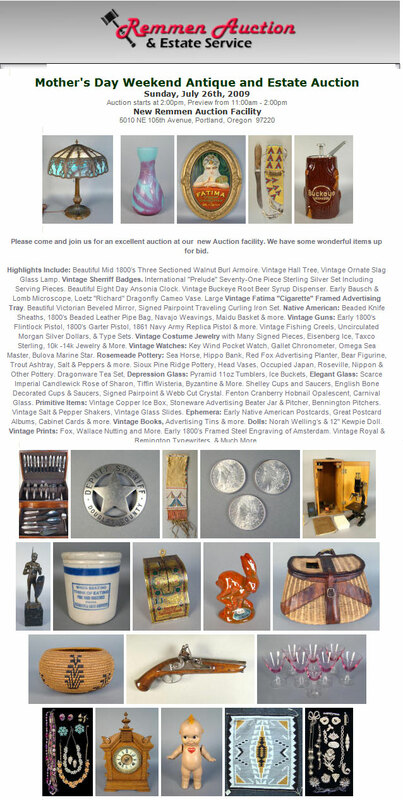 Auction Highlights: vintage sheriff badges, silver, Native American items, vintage prints, vintage custom jewelry, vintage guns, vintage watches, Rosemeade pottery, Depression glass, glass, vintage books, ephemera, primitive items and much more. Mindy Taylor Ross of Art Strategies, LLC and Christopher West of Christopher West Presents are seeking consignments in contemporary art and design for the first in a series of contemporary art auctions to be held on Friday evening, June 25, 2010 from 5pm to 8pm at Dan Ripley Auctions (2764 E 55th Place, Indianapolis, IN 46220). The auction will include lots consigned directly from artists as well as pieces from the secondary market and will include a mix of local, regional and national artists. *** Please note if you are seeing this for the second time, the auction has been changed to June. We have been overwhelmed by submissions and have decided to add a few weeks to our timetable to make our selections and make this the best auction possible. To support the growth of offerings in contemporary art in Central Indiana and to support the growth of our Indiana-based artists and organizations in this tough economic time. In addition to helping to generate sales for you, this initial auction has a charitable benefit–5% of the hammer price of each artwork will be donated by Ripley to the Contemporary Art Acquisition Fund at the Indianapolis Museum of Art. If you would like to talk about donating 100% of your proceeds to IMA, we’d be happy to help with that as well. Our friends in the arts are struggling, like many people, and we need to support them. This charitable contribution does NOT effect your net from the sale. 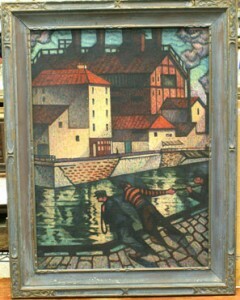 It is a donation given by the auction house from their proceeds. Why should you consider being involved? For the same reasons stated above. You can turn your pieces of contemporary art & design that you may not be using anymore into cash, and maybe find something new at the auction, while supporting the local art scene. 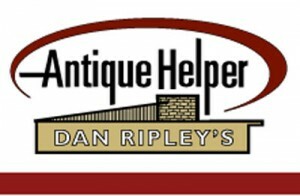 Additionally, this outlet offers you a new way to reach buyers outside of the Indianapolis-area through Ripley’s marketing efforts and his well established network of on-line and phone buyers. 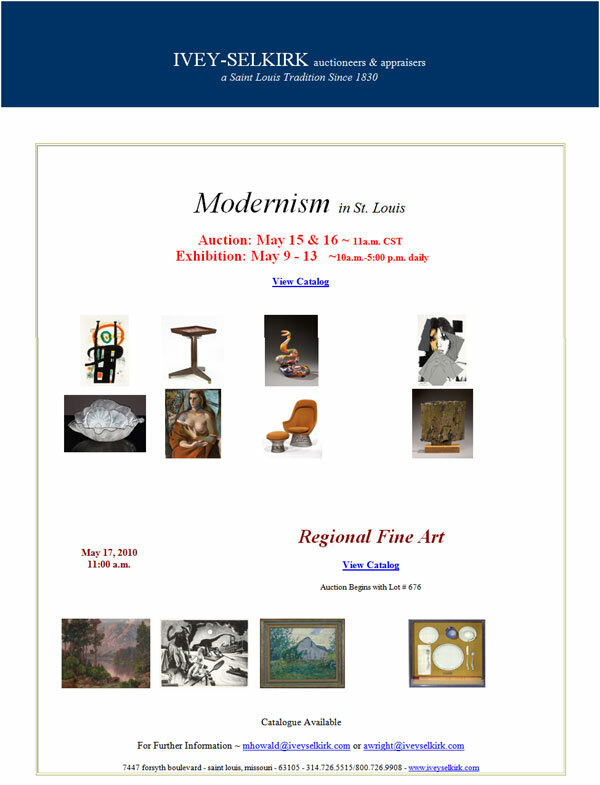 Consign great pieces of contemporary art and design and tell your friends and family to come out and buy on June 25th! We’ll be crafting emails to potential buyers who may not know a lot about auctions. We want to demystify the auction process and to have everyone come out, have fun, and BUY SOME ART. This is NOT just for experienced auction buyers. Consign to us and help spread the word.
. The price that you believe you would normally be able to sell this work for in a gallery setting. Again, if you are unable to gather the above information, call or email me and I’ll help! We will notify you about pieces we are interested in consigning. A consignment form will need to be executed for each artwork. All artworks will need to be delivered to Dan Ripley’s auction house by Monday, May 24th, 2010 so they may be photographs and logged for the catalogue. Featuring paintings and works deaccessioned from the Muscarelle Museum of Art, Williamsburg, VA and the Woodmere Art Museum, Philadelphia, PA.